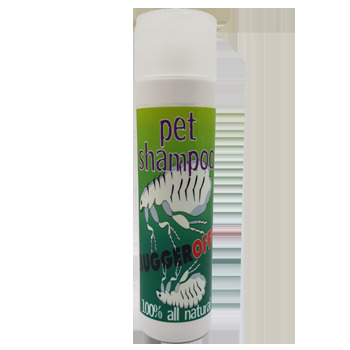 MY PET SHAMPOO - NATURALLY FORMULATED - Our newly formulated Pet Shampoo has been designed to gently cleanse your furry friend’s coat. Enriched with a blend of beautiful essential oils that possess antibacterial, antiseptic and refreshing aromas, our newly improved Pet Shampoo will clean your pets coat, leaving a luxurious shine and smell without drying their skin. Our formula contains a variety of naturally derived cleansers which are complimented with the natural properties and aromas of essential oils and is suitable for all animals. Directions: Wet your pet thoroughly with warm water. Place a generous amount of Pet Shampoo in the base of your hand (or directly onto your pets’ coat) and work into a rich lather, being careful to avoid contact with eyes. Rinse and repeat to achieve maximum benefits.